2010 MAY 13 — New research, ‘Association of physical exercise and calcium intake with bone mass measured by quantitative ultrasound,’ is the subject of a report. 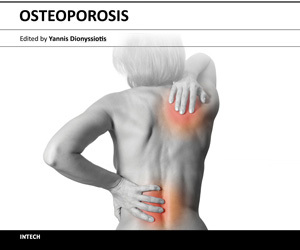 “Interventions other than medications in the management of osteoporosis are often overlooked. The purpose of this study was to investigate the association of physical activity and calcium intake with bone parameters,” scientists in Kifissia, Greece report.